Colours represent the last year in which a pixel was classified as surface water, using the JRC Surface Water History dataset. Colours represent the how often a surface water change was identified in the pixel, based on 10 10-year comparisons made using the Aqua Monitor algorithm. Colours represent the mean monthly change in water occurrence between two epochs, from the JRC Occurrence Change Intensity dataset. 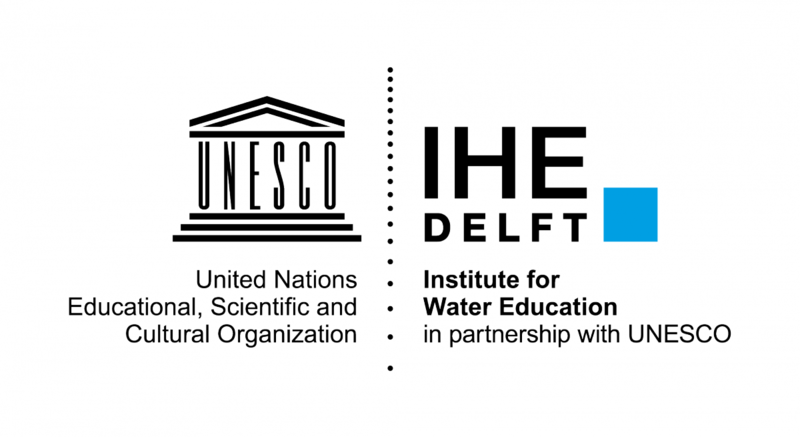 This platform was developed at IHE Delft to support investment planning in the Brahmaputra basin.